Yamaha U1 serial number 1902602 from 1975 built in Japan and recent arrival to the Omaha Schmitt store. 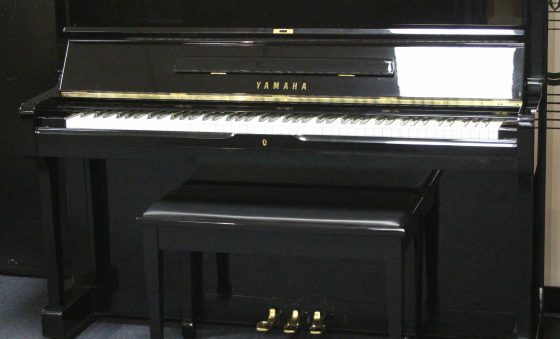 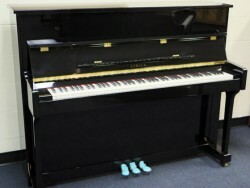 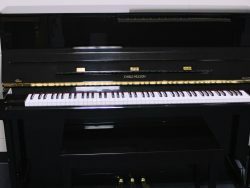 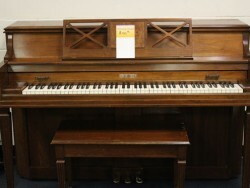 This piano was purchased new from Reiner’s and has always been a local piano. 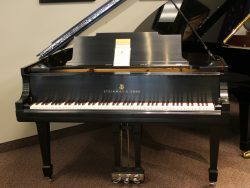 Compare to new at over $8,000 and now on sell for only $3,899.